Nero Tapware & Bathroom Accessories – Available Now! Nero Tapware Added! 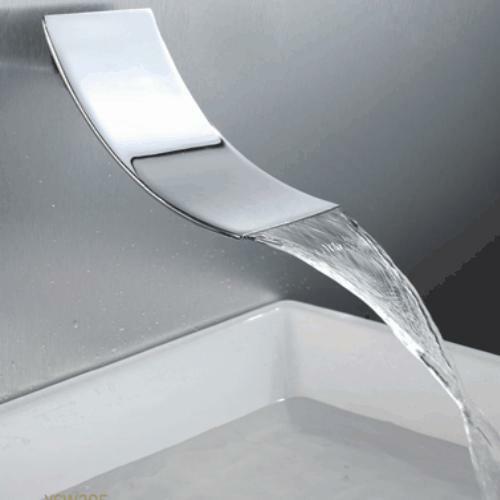 Bathrooms Are Us has just added new Tapware and Bathroom Accessories ranges from Nero. With innovative designs and a range of finishes (including; Polished Chrome, Matt Black & Chrome White) Nero brings diversity to your bathroom design. Ecco Range: Vitra Range Moda Range: Check out the full collections – online now! How do I pick a colour for my vanity? NEW Methven Accessory Ranges – Renovators Delight! Thermorail Heated Rails Sale – August Specials!